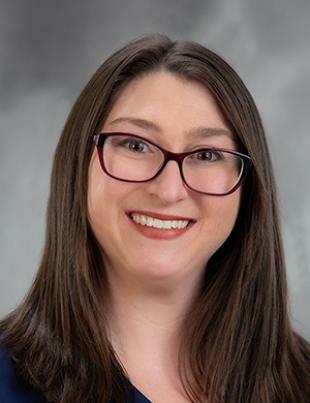 Laura Palisin received her bachelor’s degree in psychology from the University of Dayton and her master’s degree in community counseling from Kent State University. She has experience working with children, adolescents and adults in outpatient, inpatient and school settings. She has advanced training in trauma focused therapy including eye movement desensitization and reprocessing (EMDR) and trauma focused cognitive behavioral therapy (TF-CBT). Her areas of special interest include treatment for post traumatic stress disorder, domestic violence and abuse victims, anxiety and panic disorder, depression, low self esteem, behavioral issues, and interpersonal and relationship issues using EMDR, CBT, mindfulness, and dialectical behavioral therapy (DBT) techniques.